Photography is an integral part of the internet. From pictures of cats doing random human activities to puppies in dresses images and photography is what makes the Internet what it is today. But with the Internet increasing in size we now see the same images being used over and over again. The reason for this is stock photos costing money. 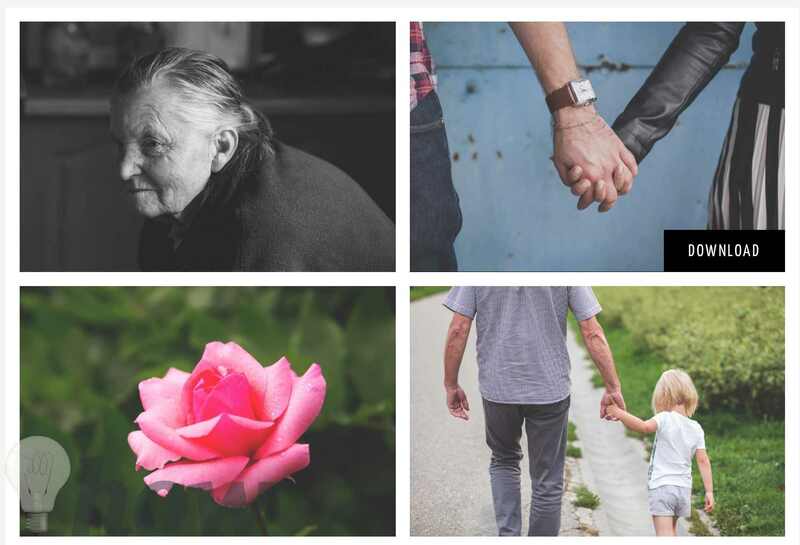 Recently a rise has been seen in the number of beautiful stock images that are available on the Internet. This is due to some excellent websites that provide great photography and that too absolutely free. We further go on to talk about our favorite sites for free high-resolution photography of 2018. Stock snap.io is a great website for some amazing free high-resolution images. The website has a huge stock of free photos to choose from. The site also has a convenient search feature that lets you browse through images quickly and efficiently. 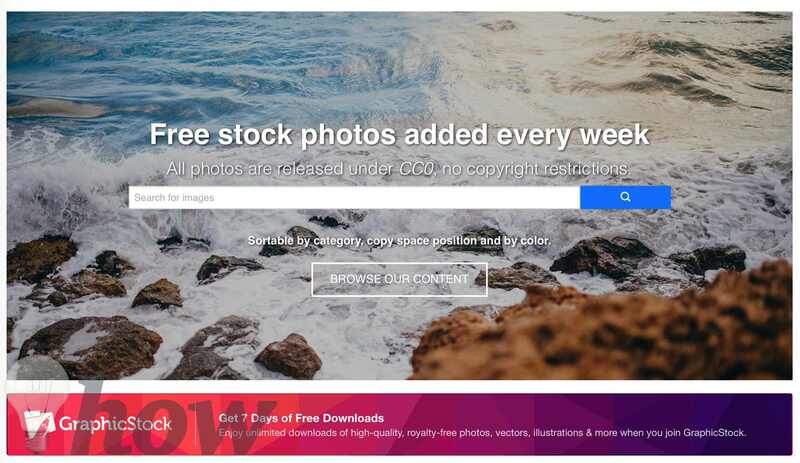 Stocksnap.io also keeps a record of the most downloaded and viewed images and lets you know about the popularity of images. They also add hundreds of stock images every week so there’s new content every few days. 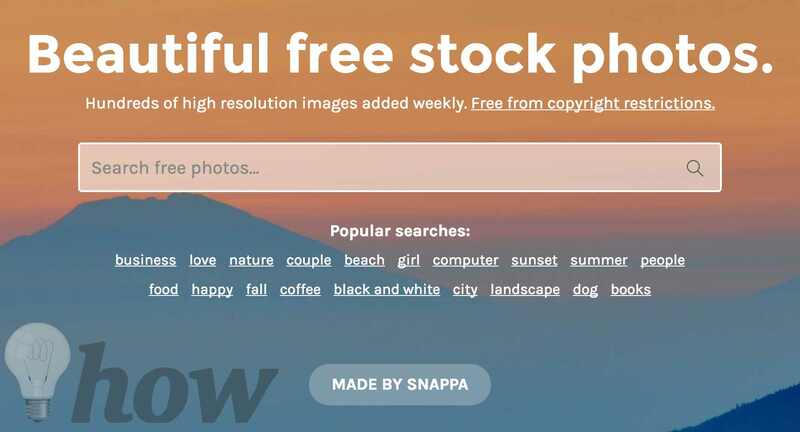 All photos on Stocksnap.io are covered under a creative commons domain, meaning you don’t need to give any attribution. 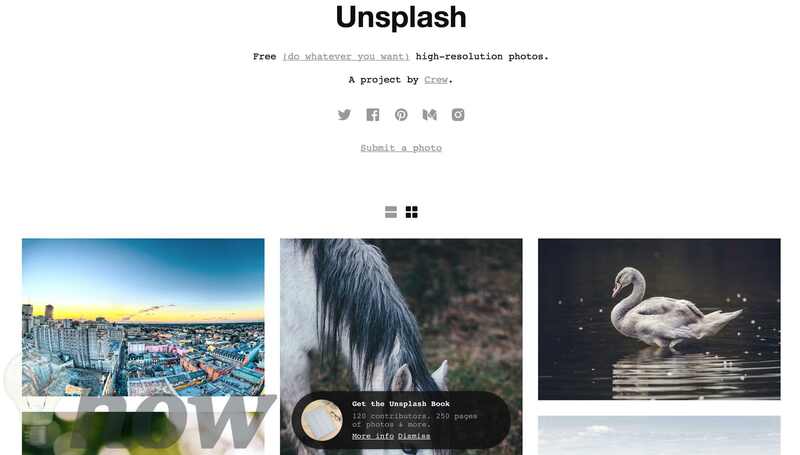 Unsplash.com has some of the best content we have ever seen. It has a great collection of high-resolution images that are available for free. Another amazing thing about them is that they add dozens of photos every few days. All the images are covered under the CC license so there are no worries about attribution. Gratisography offers some great free high resolution images that a perfect for your personal as well as commercial projects. Every week brilliant content is added on the site which can be used completely free of cost. All images are unconstrained from any kind of copyright infringements. Ryan McGuire known from Bells design is the sole photographer of all the images. Negative is a great stop if you need some good content quickly. The images are sorted into a number of categories and can easily be searched. They release around 20 images weekly which are covered under the Creative Commons license. 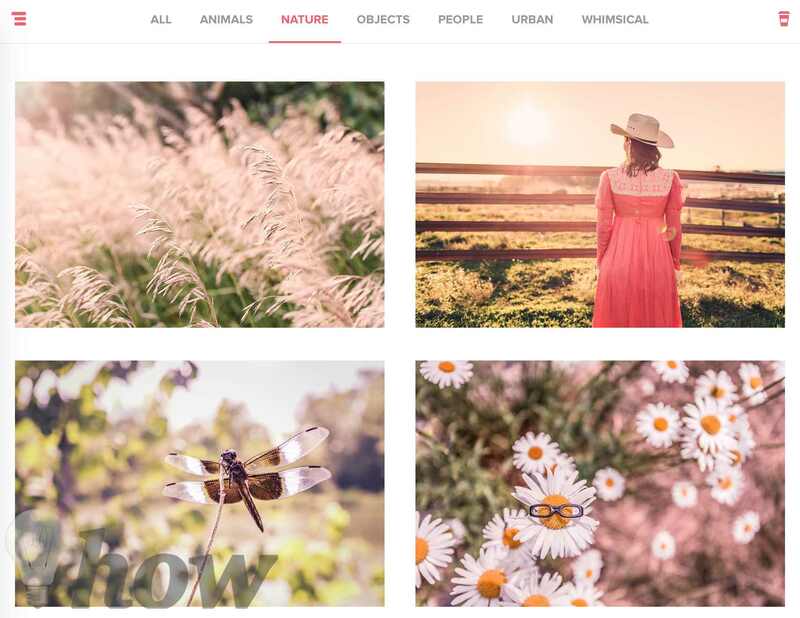 Splitshire has a beautiful collection of captivating free stock images created and captured by Web design expert Daniel Nanescu. The Images are impeccable and free of cost for personal as well as commercial use. LOP created by the fantastic Leeroy agency offers some seamless content. All images a free as well as have no restrictions on copyrights. Every week new images are added. 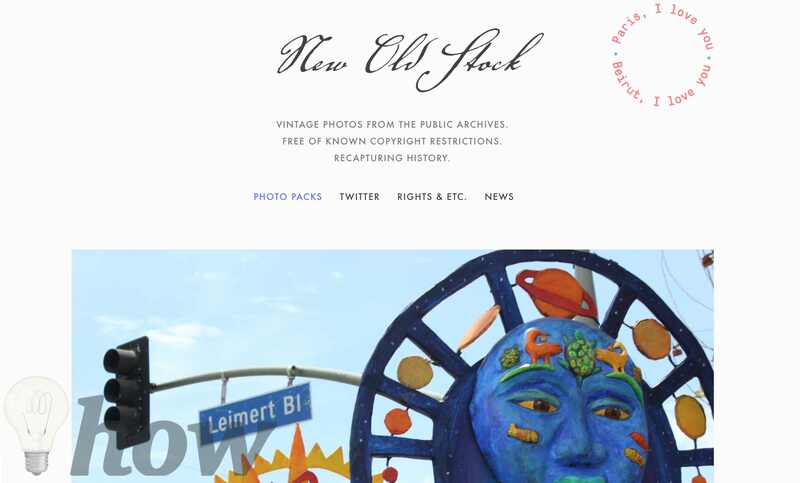 This brilliant site is based in L.A. and is under the ownership of Folkert Gorter, a popular Dutch designer. Superfamous studios allow you to use their content free of any charge as long you provide proper attribution. The collection itself is very diverse ranging from aerial to biological as well as geological images. 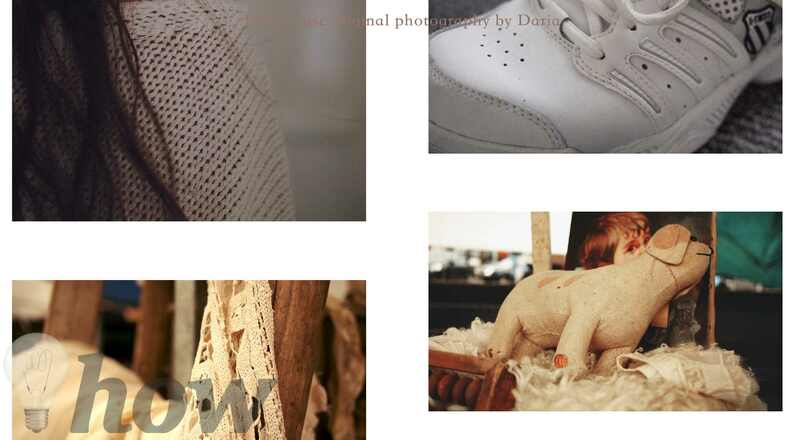 Epicantus has a brilliant collection of free photography by renowned photographer Daria. They have some great High- resolution images for every use. The images are covered under the creative commons license so are perfect for use on blog’s and webpages. They have an incredible range of high quality content that is completely free of any charge. The images range from pictures of buildings, abstract art, food, sceneries and so much more. The content is perfect for commercial use but should never be sold or even redistributed. MMT stock has a great collection of images of workplaces, computers, plants, and nature. The website is owned by Jeffrey Betts, who is both a tech and nature enthusiast. The pictures are of the best quality and are covered under the Creative commons license. 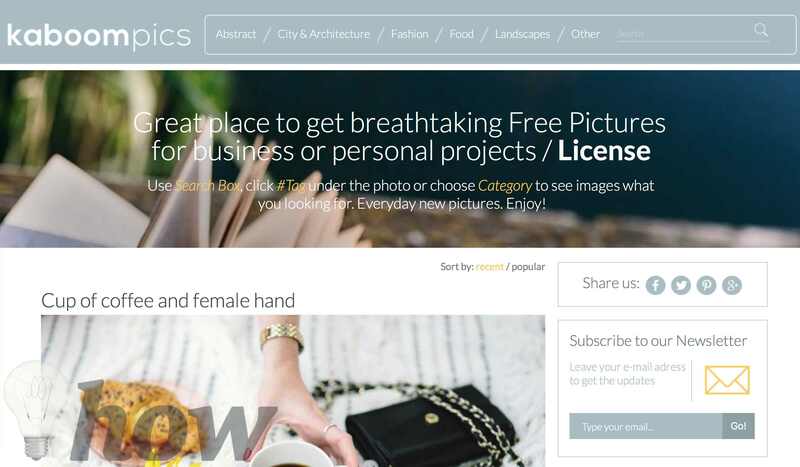 Picography contains some amazing content covered under the CC license meaning that they can be used without any attribution. The pictures have been taken by artist Dave Meier and a few other photographers. Tookapic Stock has free as well as premium content. 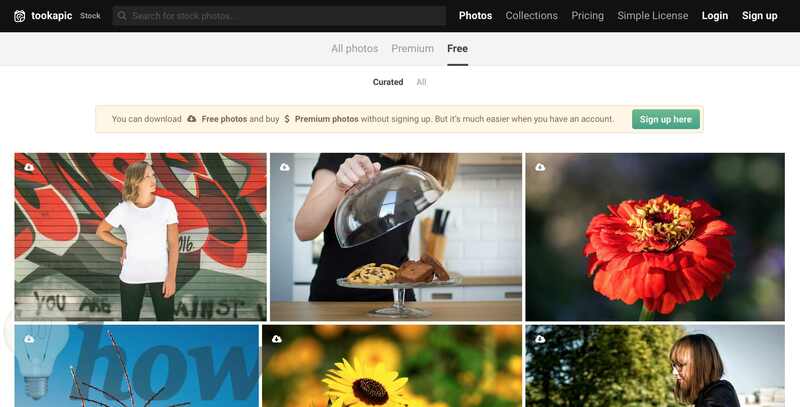 The website allows you to filter your search to just free photos that are under the CC license. Jay Mantri releases 7 new images each Thursday of every week. The images are covered under the CC0 license. 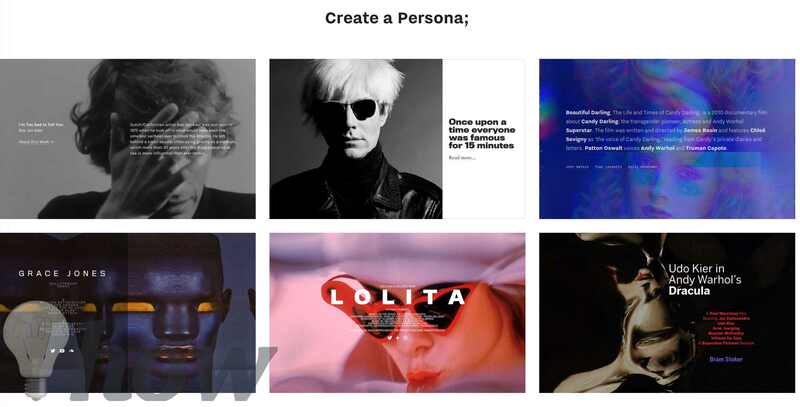 They have some excellent content varied over a number of really cool themes. 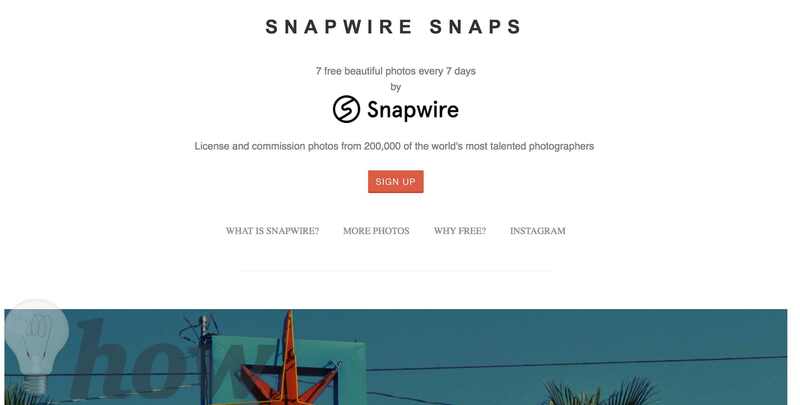 Snapwire Snaps provides 7 photos each week which are free of charge as well as free of copyright restrictions. 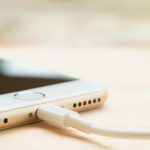 Freestocks.org has a great variety of quality content that can be used without any worries of copyright infringements due to all images being covered under the CC0 license. 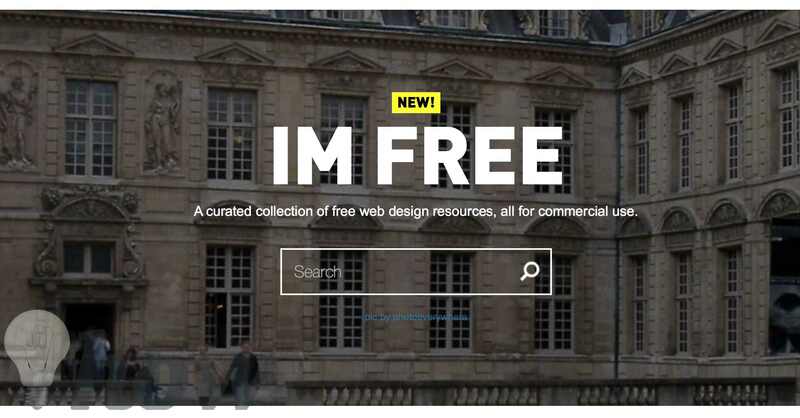 IM FREE is a great resource for high-res images for all sorts of commercial and personal use. The photos are a curated collection from a number of sources. This means that attribution may be necessary for some images. NOS has a great collection of vintage images, mostly taken from public archives. Images are free of any copyright restrictions. 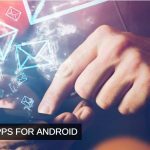 DTS Photos sends a pack of 10 pictures of your chosen category directly to your inbox every week for your personal or commercial use. Their goal is to give you a diverse range of images to choose from. They have their own license which is available on their website. Picjumbo has a diverse variety of images to fulfill your every commercial and personal need. 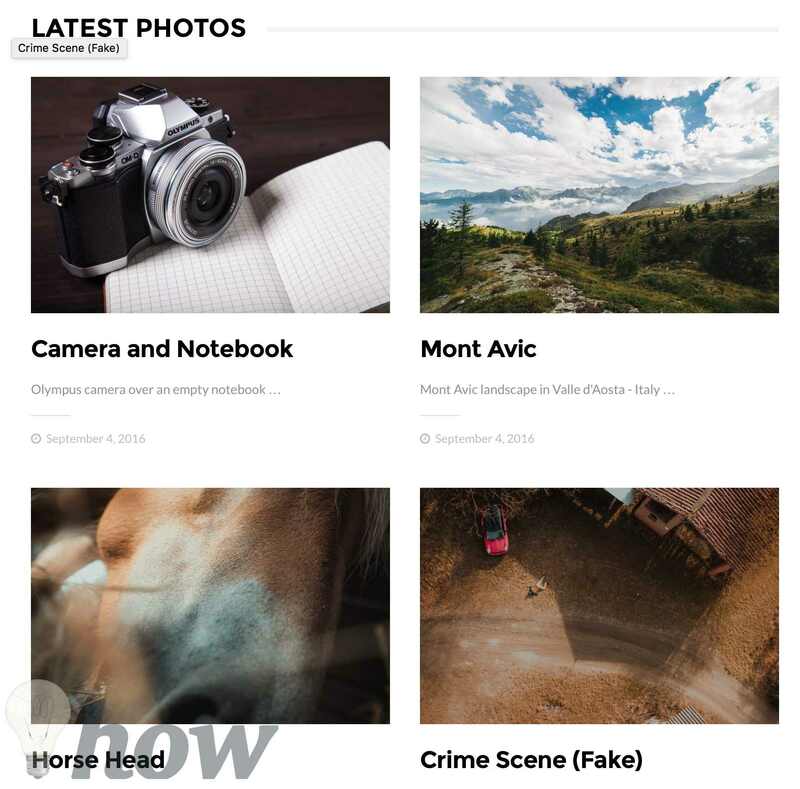 They add new photos every day ranging from abstract art, earth, tech and a lot more. All their photos are completely free of any charge. Their collection is definitely worth a look. There is a lot of great content available for free all over the Internet. 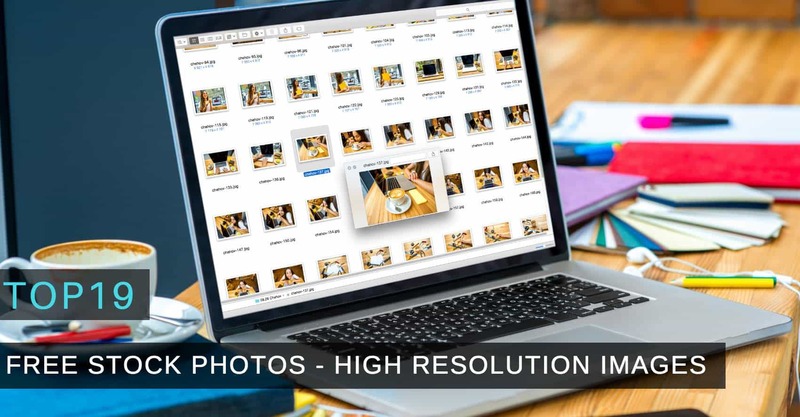 The number of excellent high resolution image sites grows every day and such websites are a great blessing for all types of web designers and publishers. We sincerely hope you will go through a few of these sites and they help you create some amazing web content.